DECEMBER CHRISTMAS SPECIAL $150 off! Up until Christmas we are running a special on the Electric AVANTI Discovery 2 model. Usually $1990, and now it’s $1840. This is one of the most comfortable and useful all round ebikes on the market. 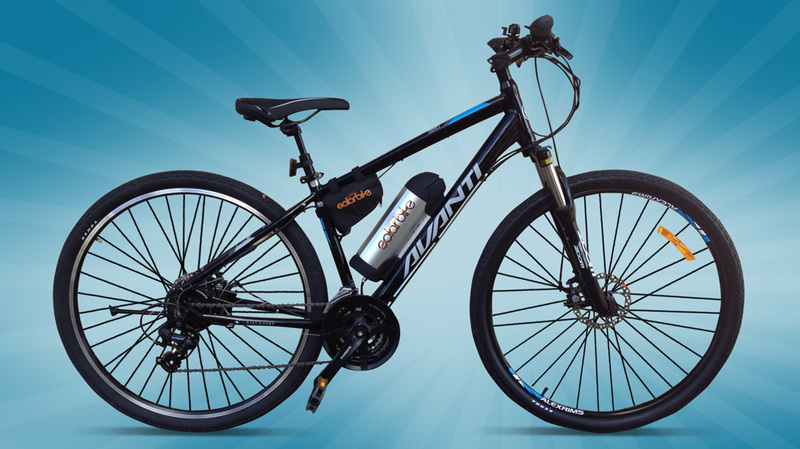 The AVANTI Discovery 2 comes with disc brakes, an upright sitting position and offers a combination of comfort, performance and commuting speed. With our SOLAR BIKE electric system the bike is suitable for a great range of commuters. The bike is available in either a men’s frame or women’s step-through style in small, medium, large and extra large frame sizes. Please email solbike@gmail.com or call 0404 695 106 to place your order now, they take approximately a week to order and build.